When I spotted this stunning brown moonstone ring I just had to buy it. 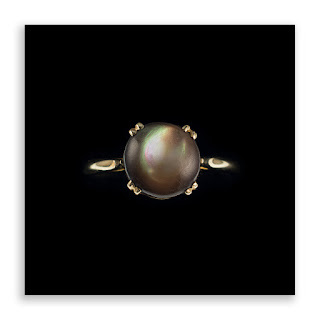 The cabochon stone displays the most gorgeous array of colours from deep brown to green. 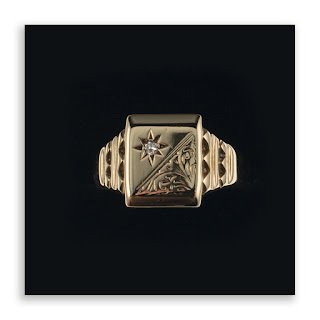 Made in 9ct gold the ring is polished clean and ready to wear or present as a gift idea. We have just listed this splendid gents vintage diamond signet ring made in 9ct gold. The square head features a small eye clear stone with engraved scroll decoration and facet stepped shoulders. Full hallmarks inside for Birmingham 1970.